This article was originally published on Campaigns & Elections on Jan. 19, 2018. Imagine waking up to a news alert that every television network would only be airing content an individual’s friends or family thought they should watch. Would this change affect how campaigns approached their advertising strategies and investments? Of course, it would. Yet last week, Facebook made the equivalent of this announcement for social media. It was an announcement that every manager running a 2018 race should be talking about. The world’s largest social network announced that it’s dramatically changing our newsfeeds, and with them, what information tens of millions of Americans will consume on the platform each day. Going forward, users will see more posts and comments from their friends and family and less content from publishers and brands — with the idea that this will create more meaningful interactions on the platform, and return Facebook to what it was originally conceived to be: a platform to bring people closer together. What does that mean for campaigns in 2018? 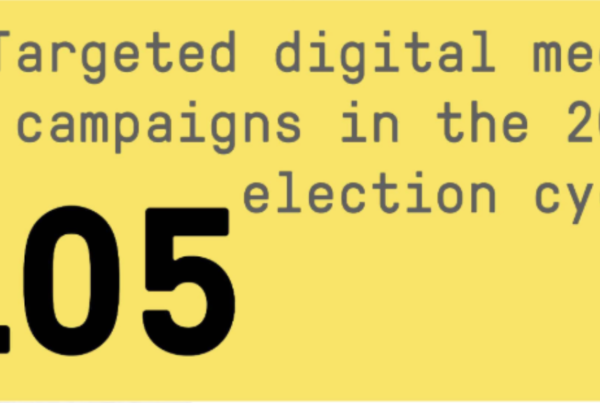 To start, it means that campaigns need to think beyond traditional advertising and organizing tactics to reach critical voters, and to invest heavily in integrated online organizing programs. Increasingly, companies, brands and publishers have all come to understand they need to meet people where they are — and that’s online (especially on Facebook, the most widely-used social platform — and, notably, news and information platform — in the world). Campaigns should be no exception. 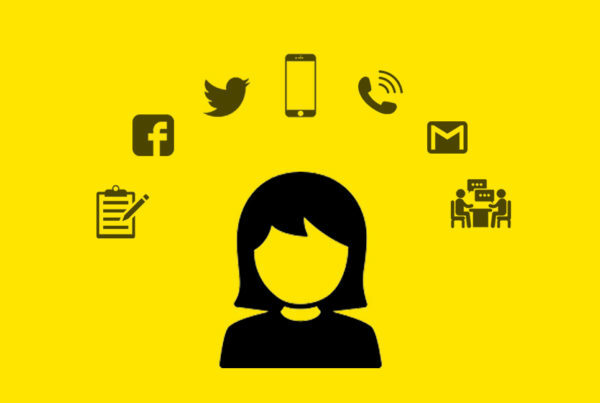 In a world where fewer people pick up their phones or answer their doors each year, we need a new way of directly reaching people, and reaching them in the ways that reflect how they consume and engage with information. Year after year, election cycle after election cycle, both political parties pour billions of dollars into traditional advertising to reach and influence millions of Americans to vote for their candidates. And year after year, this obscene amount of money disappears with no longstanding infrastructure — and few lessons learned — to show for it. What’s worse: traditional organizing programs to reach people beyond advertisements are woefully underfunded by comparison. And where organizing programs are funded, they tend to operate the same way they did 20 years ago, regardless of how profoundly technology, and the way we use technology to absorb and share information, has evolved. For instance, thousands of campaign organizers and volunteers are still being asked each cycle to make calls to landline phones instead of sending text messages or posting on social media. In short, campaigns are still investing millions of dollars to deploy an outdated playbook to reach and mobilize voters, and the results can and should be measured in the number of elections Democrats have lost over the years (1,042 state and federal between 2008–2017). While you let that expensive reality sink in, there’s a silver lining here: organizing has always been the most effective tool we have for winning elections — and equally important, only investments in organizing can build the type of infrastructure political parties need to withstand unique political moments and predictable pendulum swings. Smart and effective organizing builds relationships and brings more people into the political arena. It empowers people. It expands the electorate by registering and mobilizing people to vote. While campaigns gear up for what pundits are calling a wave election this November, it would be a true shame if Democrats didn’t capitalize on this unique moment in our political history by expanding our tactics and deepening our investment in modern organizing programs. So what does this new approach to organizing mean for campaigns? It means organizers and volunteers aren’t only learning to share their stories of how issues affect them personally at the doors, but are trained to post these stories on their Facebook pages and engage with their friends and neighbors who respond. It means asking core volunteers to not only make phone calls on Tuesday evenings — but to also comment on social media posts debating about what our president tweeted that day with a link to volunteer. It means recruiting people from your neighborhood Facebook group to join a texting bank or knock on doors. It means investing in assembling and training people to persuade and mobilize their networks and communities themselves, and giving them the skill set to train others to make a similar impact on their communities. 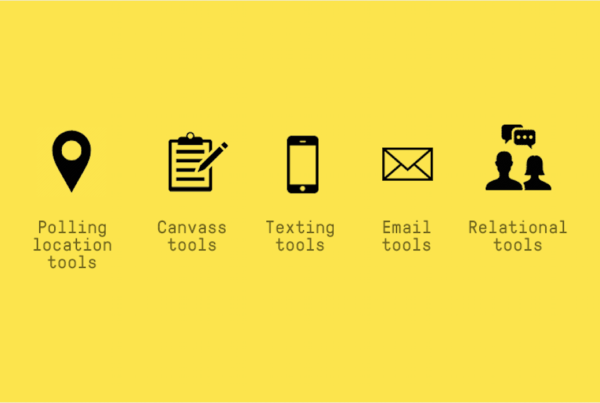 In short, it means organizing, just with more and smarter tools at our fingertips. 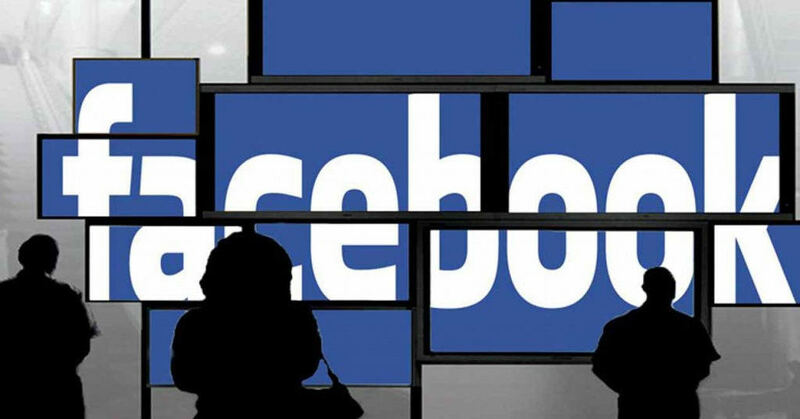 Facebook’s new algorithm is just one example of how social media platforms and other digital channels are creating meaningful opportunities for campaigns to reach voters where they are. And as Facebook looks in the mirror and tries to make good on its promise to bring people closer together this year, it would benefit Democratic campaigns to do the very same — and to reinvest in organizing. If we don’t, 2020 will be ours to lose. Tara McGowan is founder and CEO of ACRONYM, a non-profit digital campaign incubator that helps elect progressive candidates to office through cutting-edge digital marketing and organizing programs. Greta Carnes has a decade of experience in online and offline organizing, including two years on Hillary Clinton’s 2016 campaign working at the intersection of digital and organizing. Most recently, she worked as Texting Director for the 2017 Virginia Coordinated Campaign.